PNC Bank, National Association, is a member of The PNC Financial Services Group, Inc. (NYSE: PNC). 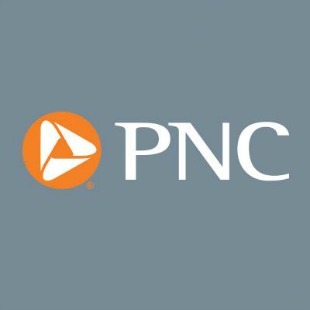 PNC is one of the largest diversified financial services institutions in the United States, organized around its customers and communities for strong relationships and local delivery of retail and business banking including a full range of lending products; specialized services for corporations and government entities, including corporate banking, real estate finance and asset-based lending; wealth management and asset management. 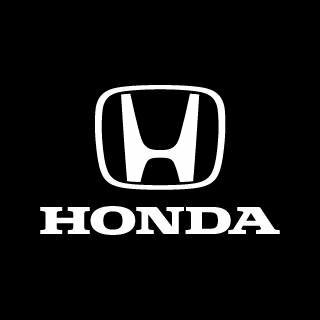 Honda Performance Development, Inc., (HPD) is Honda's racing company in North America and is a wholly owned subsidiary of American Honda Motor Co., Inc. Founded in 1993, HPD is the technical operations center for Honda's high-performance racing programs. 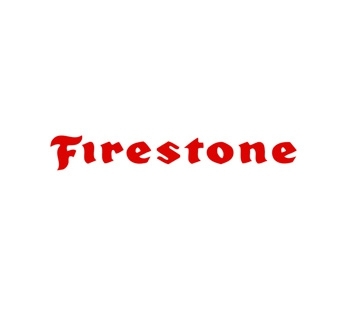 Since its inception, Firestone has led a legacy on the racetrack. From using the track as testing grounds, to success at the Indy 500, Firestone is no stranger to victory lane. 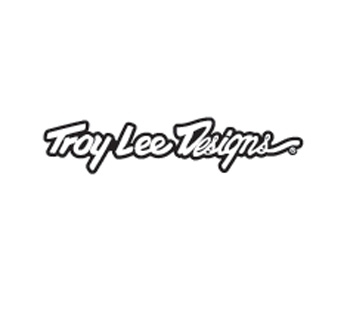 Arai helmets are constructed to the highest standards of quality. Arai incorporates cutting edge technology in every helmet. 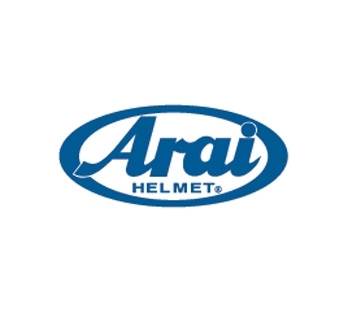 Arai Helmets are handmade and are inspected several times during the process to insure that every rider who decides wear an Arai helmet receives top of the line protection and comfort. Arai offers a variety of shapes, sizes and fits as well as full face, off road, and open face helmets. When you buy an Arai you buy quality, comfort and a top of the line motorcycle helmet. 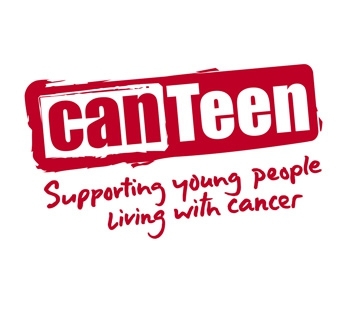 CanTeen was established to ensure that no young person in New Zealand living with cancer should ever have to feel alone. Our mission is to support develop and empower young people living with cancer through a national peer support network, and professional educational and recreational programmes. 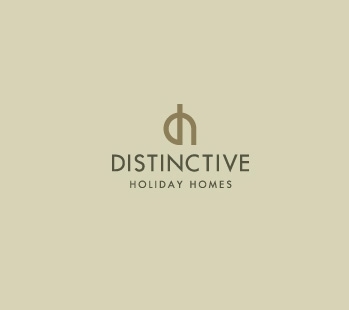 With a Distinctive Holiday Homes Membership, you'll enjoy privileged access to a stunning collection of luxurious homes, lodges, resorts and yachts around the world, without the expense or burden of ownership. 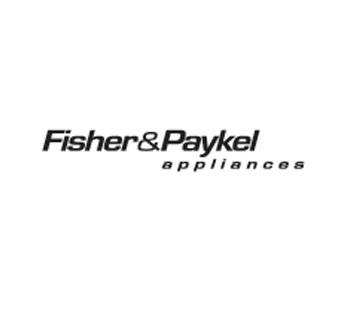 Fisher & Paykel Appliances is a global company best known for its innovative DishDrawer®dishwasher. Fisher & Paykel designs, manufactures and markets a range of innovative household appliances developed with a commitment to technology, design, user friendliness and environmental awareness. Founded in 1997 by sports-performance trainer Jim Leo, the actual concept for PitFit Training began in 1994 when Leo was asked by motorsports legend Roger Penske to develop a training regimen for the winningest team in Indycar history, Team Penske. In the 1994 season Penske Racing dominated by wining twelve of sixteen races including the Indy 500. 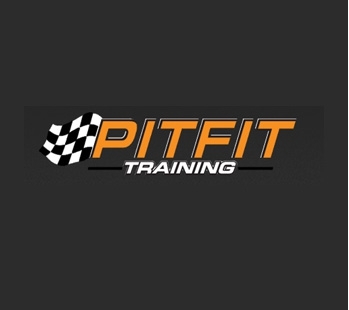 Since then, PitFit Training has been instrumental in the physical development of some of the most successful drivers in racing, including Indycar's Scott Dixon, Dario Franchitti, Will, Power, James Hinchcliffe, and dozens more. 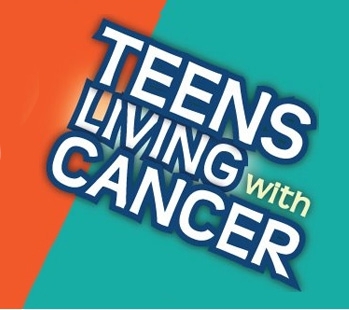 Teens Living with Cancer (TLC) is the peer support program of Melissa’s Living Legacy Teen Cancer Foundation. At TLC teens with cancer have a voice. 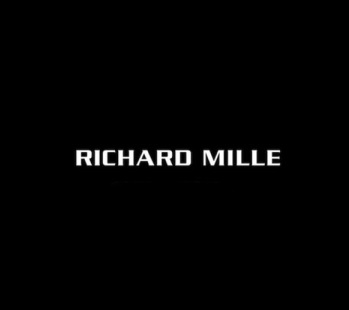 A voice that is loud, strong and empowered. At TLC teens are not alone. Together they are living with cancer!